What Can Cinnamon Do for You? Cinnamon for Managing Blood Glucose? Heat oil in a large saucepan over medium-high heat. Stir-fry onion and garlic until fragrant. Add coconut milk, carrots and curry paste. Cook for 5-7 minutes, stirring frequently. Add in shrimps, scallops, cod and coriander. Cover with lid and cook further 5-7 minutes, stirring occasionally. Transfer into a serving dish. Celeste Jarabese is a Registered Nutritionist-Dietitian practicing for more than 10 years specializing in Adult and Child Nutrition. Graduated with a Bachelors degree in Nutrition and Dietetics, her fields of expertise are Food, Diet (General and Therapeutic), and Nutrition. She is a recipe writer who also has a great passion for cooking and baking. FREE! 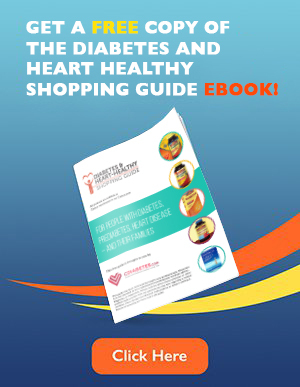 Download the “Diabetes & Heart-Healthy Shopping Guide” eBook! Get this guide to shopping for diabetes & heart healthy products. Also, get great recipes, and tips about diabetes, heart health and nutrition. Instantly download 5 Healthy Diabetes Recipe e-books along with the “Diabetes & Heart-Healthy Shopping Guide” eBook! ©1995-2015 OmniChannel Health Media. All rights reserved. 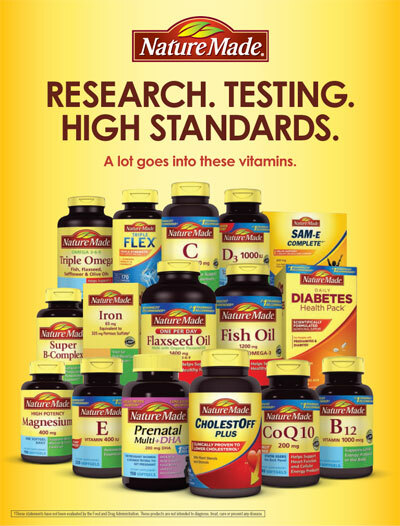 OmnichannelHealth Media, publisher of CDiabetes.com, does not provide medical advice, diagnosis or treatment. See additional information. We will send you scheduled reminders about this event via email until the day of the event. Simply enter your email address below and click on the "Remind Me" button. 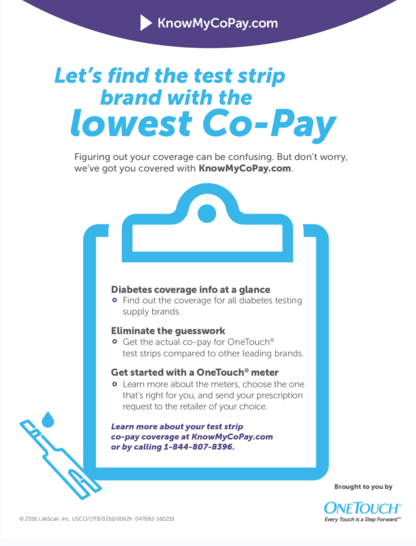 Get a FREE “CDiabetes Heart-Healthy Shopping Guide” eBook!